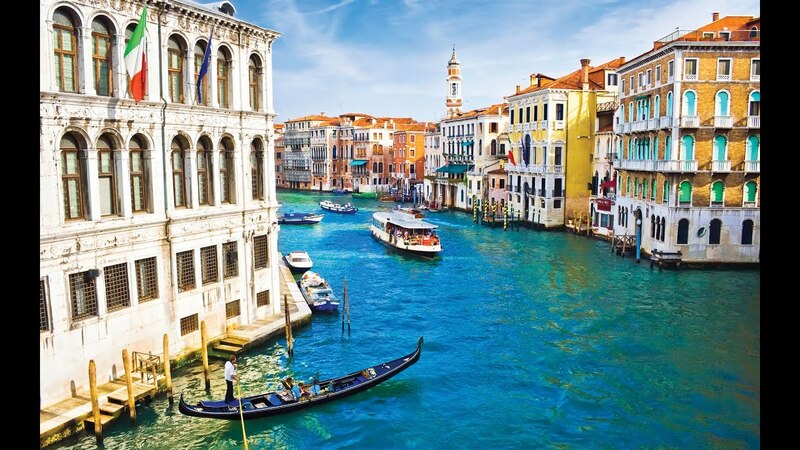 The country of Italy is filled with monuments and other historical attractions and that is why it is often called the Bel Paese or the beautiful country. With all these attractions, it is not a surprise that Italy has the highest number of UNESCO World Heritage Sites in the entire world. The building of this tower began in 1173, but it took 177 years before it was completed. During the initial construction, the tower began to sink, because the foundation was not laid properly. The sinking of the tower caused it to lean to one side and that is how it still looks today. Visitors are encouraged to climb the stairs of the tower to see magnificent panoramic views of the entire city. Da Vinci’s famous painting, The Last Supper, can be found on the wall in the dining hall that is adjacent to the Church of Santa Maria delle Grazie. This painting shares Da Vinci’s interpretation of the event that took place in all four Gospels. The painting measures fifteen feet by twenty-nine feet and everyone will want to spend as much time as possible looking at it, so they do not miss any detail. The Colosseum was a stunning attraction when it was in use and could hold approximately 50,000 people for every event. Today, only the ruins of the building remain, but there is still enough present for people to understand how amazing this structure was in the past. The old town of Pompeii was buried when Mount Vesuvius erupted in 79 A.D. and recent excavations show that the town was preserved quite well under the thirteen to twenty feet of pumice and ash. Visitors can walk through the streets of Pompeii and look into homes and stores while imagining how people lived all those centuries ago. Vatican City is a small country that just happens to be in the center of Rome. Inside Vatican City, there are eleven museums as well as the residence of the Pope. Two other fantastic attractions inside Vatican City include St. Peter’s Basilica and the Sistine Chapel. These are only five Italy tourist attractions and there are many more than people will find just as amazing. Anyone who visits the country will find that they could spend months there and still not see everything that is historically important.